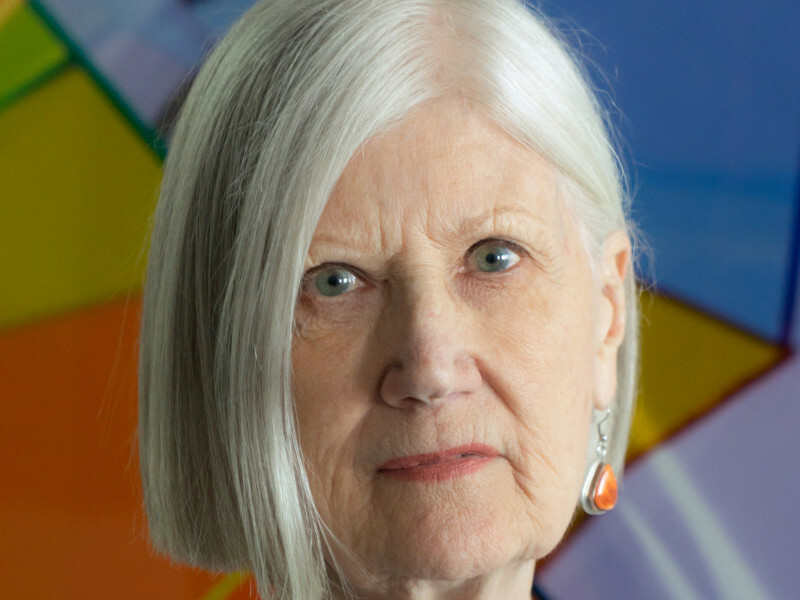 Spanning nearly five decades, Barbara Kasten’s conceptual practice has centred around photography and an exploration of the nature of perception, often manifested through the interplay of two- and three-dimensional spaces. Spanning nearly five decades, Barbara Kasten’s conceptual practice has centred around photography and an exploration of the nature of perception, often manifested through the interplay of two- and three-dimensional spaces. Through careful use of mirrors and lighting, the artist stages objects and manipulates the experience of shape, shadow, colour, form, depth and scale within her compositions. When arrangements of objects are captured on camera, form is flattened, the surface is imbued with depth, objects oscillate between figuration and abstraction and spatial dimensions are conflated. For SB14, Kasten presents a selection of photographs from 1974 to 2017 that survey her wide-ranging engagement with photography in various formats. The presentation features 12 works, including Photogram Painting Untitled 77/22 (1977), a three-panel photogram that is human scale and reminiscent of an interior screen. 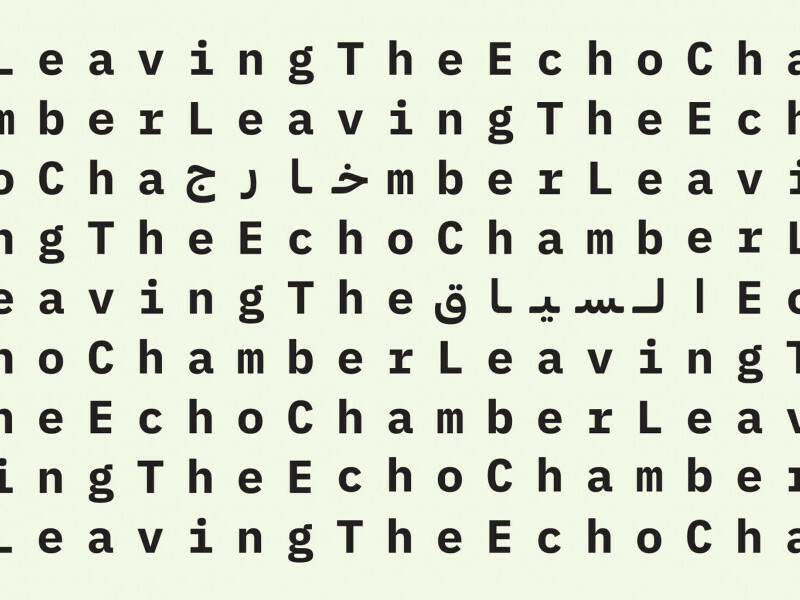 The suggestion of three-dimensional space in the composition is interrupted by the breaks between the three separate picture planes that physically comprise the work. Also on view are five works from her series Constructs (1979–1984), which is characterised by flush, saturated colours. These works survey the artist’s engagement with geometry and consider photography’s relationship to modernist architecture and design as well as its contributions to exploring the experience of space. Works such as Architectural Site 1, June 10, 1986 (1968) further illustrate her manipulation of spatial depth in compositional arrangements that harness the reflective qualities of mirrors. Taken together, Kasten’s analogue works provide insight into a photographic practice refracted through the concerns of many other disciplines, such as sculpture, painting, installation, theatre and architecture, and resonate with current practices of image-making and the extension of ‘real’ space via the digital. 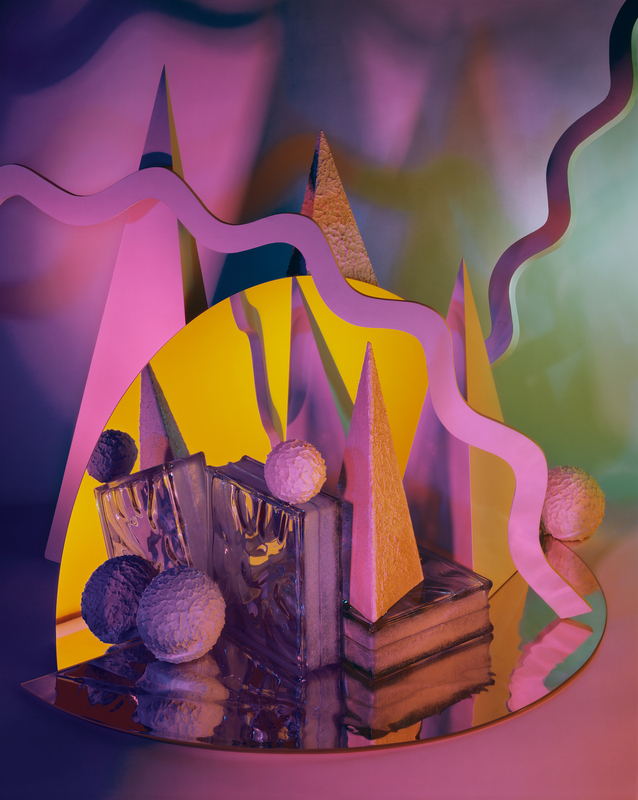 Barbara Kasten experiments with ways to integrate photography with other disciplines such as painting or sculpture.